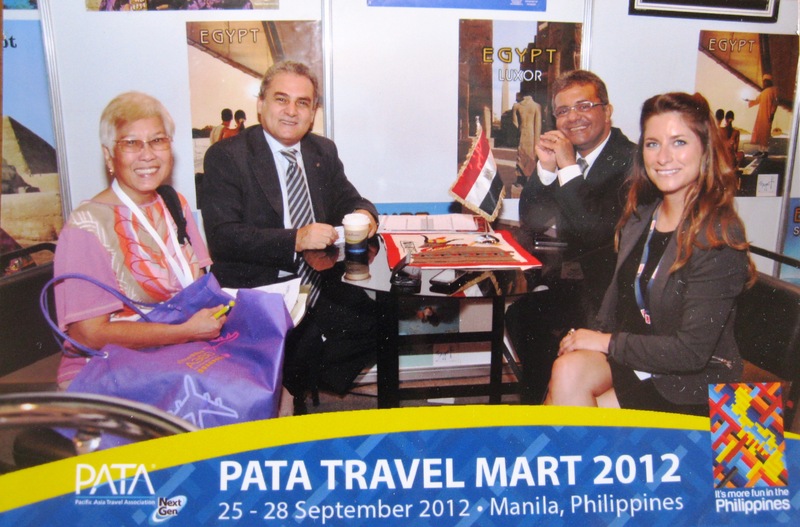 Nature Travel CEO Gasser Riad attended the Pacific Asia Travel Association (PATA) Travel Mart in Manila, and attracted strong interest from travel companies who now see Egypt as the exciting destination we know it is. We look forward to welcoming more visitors from this region soon, to explore with Nature Travel the many sights and adventures we can offer in Sinai and throughout Egypt. This entry was posted in EGYPT TRAVEL NEWS, EVENTS, MEDIA - Nature Travel in the news. Bookmark the permalink.